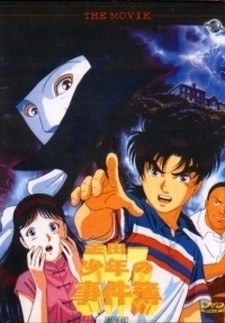 Kindaichi and the gang are on their way to a hot spring, but get lost and end up at a run down and sinister hotel. They are told that a vampire used to live in the hotel way back. Someone even died (was found with bite marks on the neck).